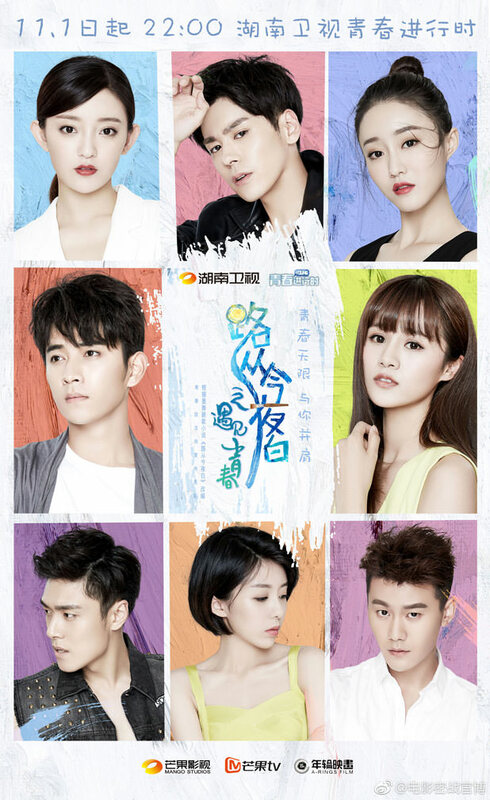 =======> ♦ A Love So Beautiful has new trailer and some more cute stills. The premiere date is 11/9! YAY! 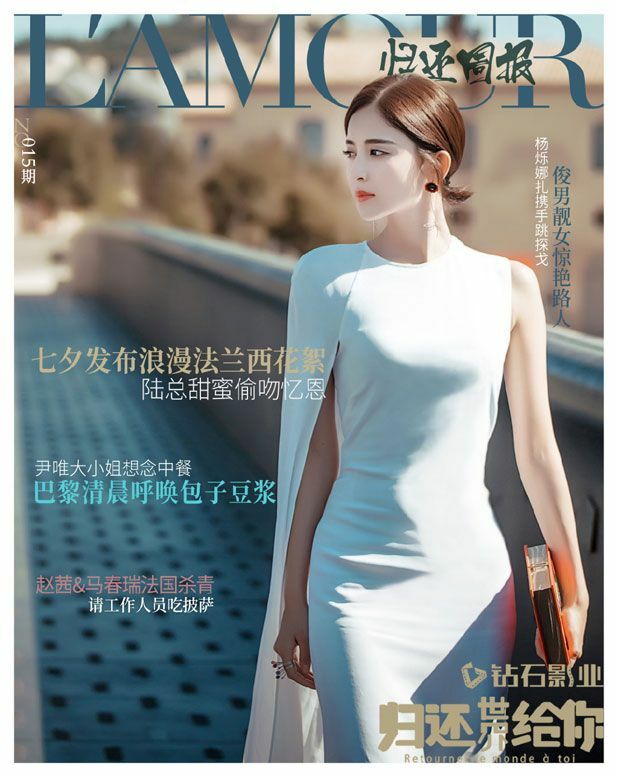 =======> ♦ An Yue Xi’s next modern drama is The Journey from Tonight is White with Chen Ruo Xuan. Some teasers and she also sings the themesong. =) It’s airing on 11/1. 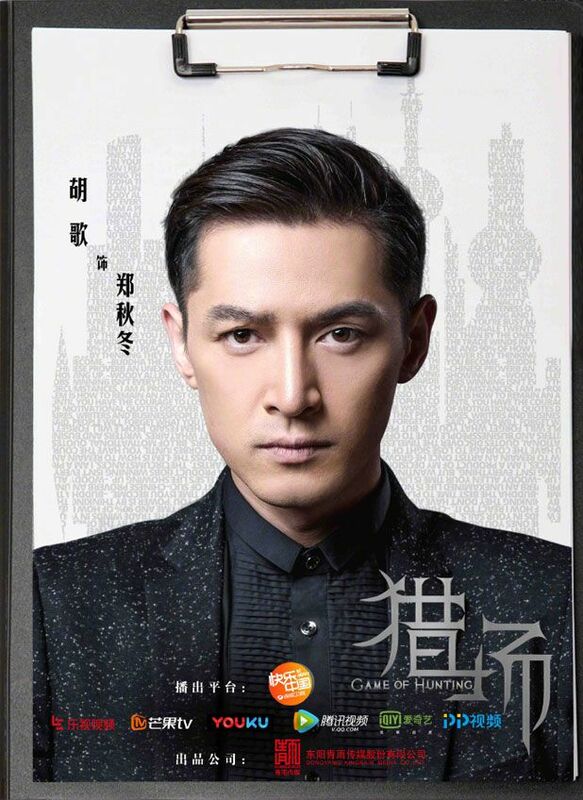 =======> ♦ New posters and promos for Hu Ge’s Game of Hunting, airing on 11/8. 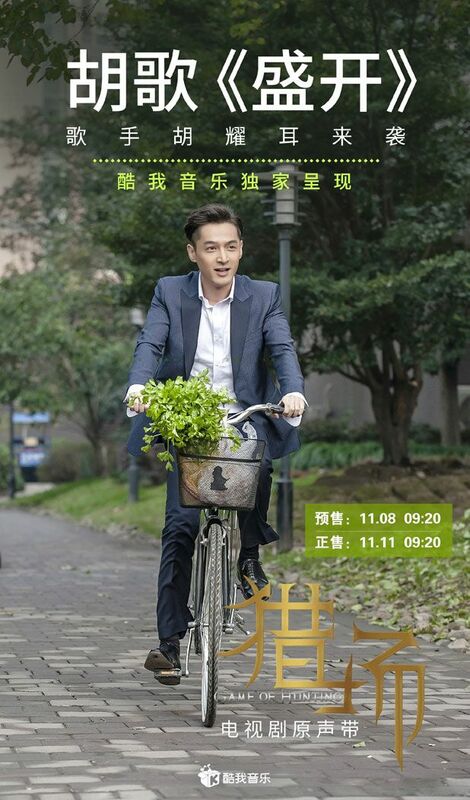 =======> ♦ New trailer for Raymond Lam and Tina Tang’s Rule The World, airing on 10/30! 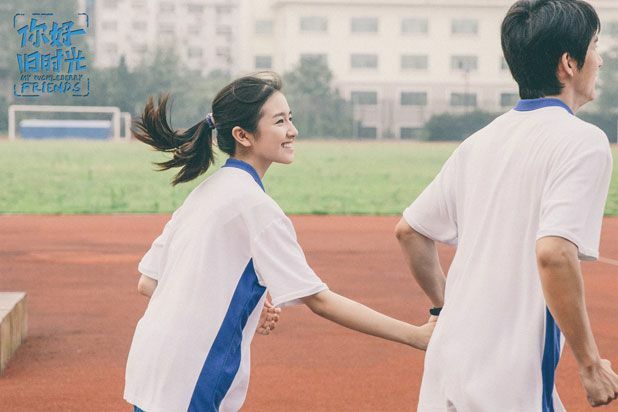 =======> ♦ New trailer for Heavy Sweetness Ash-like Frost with Yang Zi and Deng Lun. OMIIII. SO ANGSTY. Such dramas are always a hit, for some very odd reason. Lol. 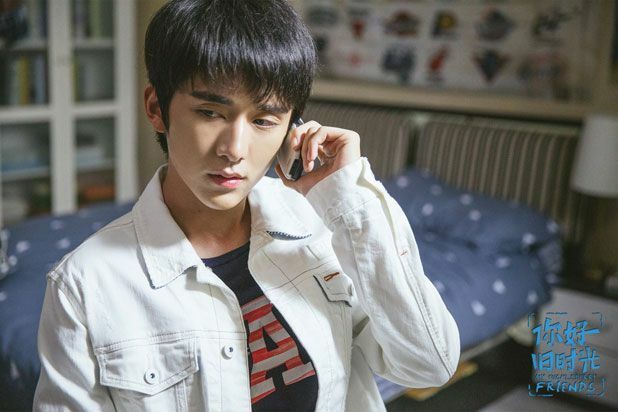 This entry was posted in Entertainment News and tagged A Love So Beautiful (致我们单纯的小美好), Allen Ren Jia Lun, An Yue Xi, Andy Yang Zi, Author: Ba Yue Chang An, Author: Zhao Gan Gan, Cdrama, Chen Long, Chen Peng Wan Li, Chen Ruo Xuan, Deng Lun, Elvis Han Dong Jun, Fu Fang Jun, Game of Hunting (猎场), Gao Zhi Ting, Guli Nazha, He Du Juan, Heavy Sweetness Ash-like Frost (香蜜沉沉烬如霜), Hu Bing, Hu Ge, Hu Yi Tian, Joyce Jian Ren Zi, Leo Luo Yun Xi, Li Lan Di, Liu Jun Qi, Lu Peng, Mao Zi Jun, Mimi Luo Mi, My Huckleberry Friends (你好旧时光), Never Gone (So You’re Still Here 原来你还在这里), Novel Adaptations, Raymond Lam, Regina Wan Qian, Return The World To You (归还世界给你), Rule The World (独步天下), Shen Yue, Steven Zhang Xin Cheng, Sun Hong Lei, Sun Ning, Tang Meng Jia, The Destiny of White Snake (天乩之白蛇传说), The Journey from Tonight is White (路从今夜白), Tina Tang Yi Xin, Wang Zi Wei, Webdrama, Wrap-Up, Yang Shuo, Yang Zi Shan, Zhang Jia Yi, Zhang Rui, Zhou Cheng Ao, Zu Feng by Kappy. Bookmark the permalink. 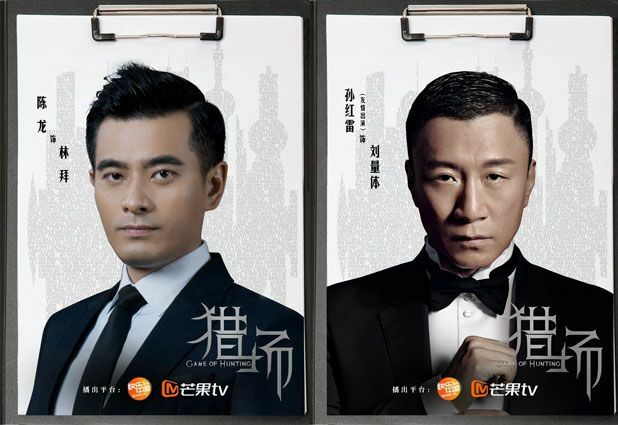 Hu Ge is back on screen!!! I waiting so long for this drama to setted its problems. 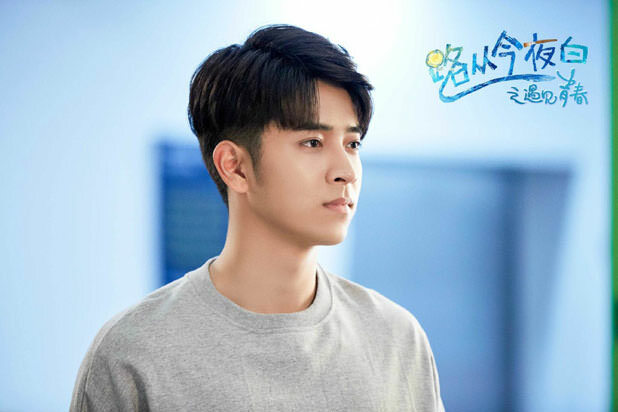 Finally they release the drama. Been a massive Hu Ge fan girl for so long. but tbh based on these updates, I’m looking forward to Rule the World and Heavy Sweetness Ash Like Frost most. Good to see Tina Tang leading. The trailer looks good! 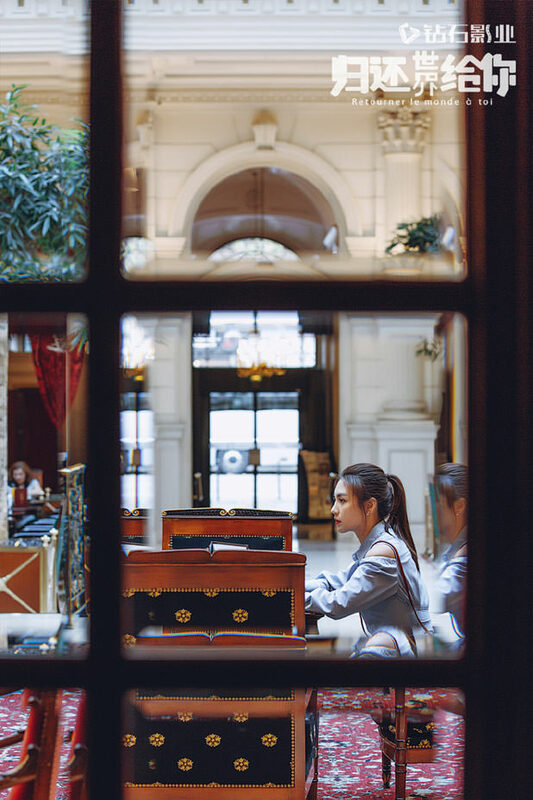 Is that Raymond Lam’s real voice? Hope to hear him sing. I am just …. I hope the drama is better than the trailer, that is all. 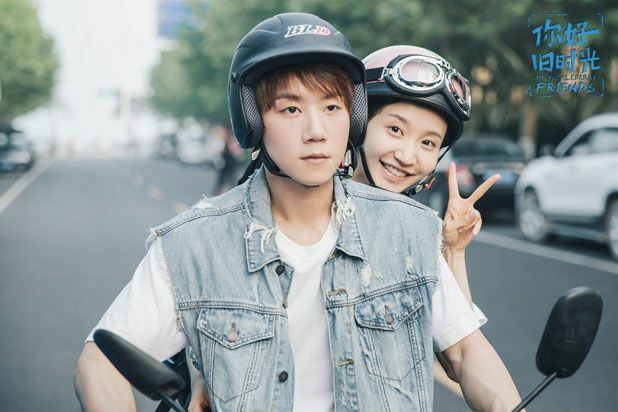 Visually Yang Zi(who’s playing Jin Mi) and the guy playing Night somewhat matches their character. 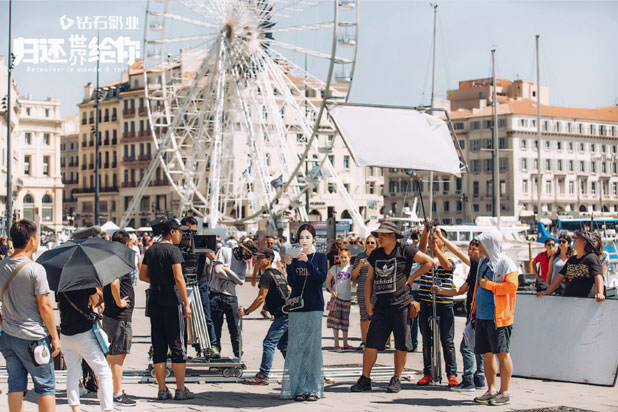 The person who I would say does not match at all is Deng Lun. 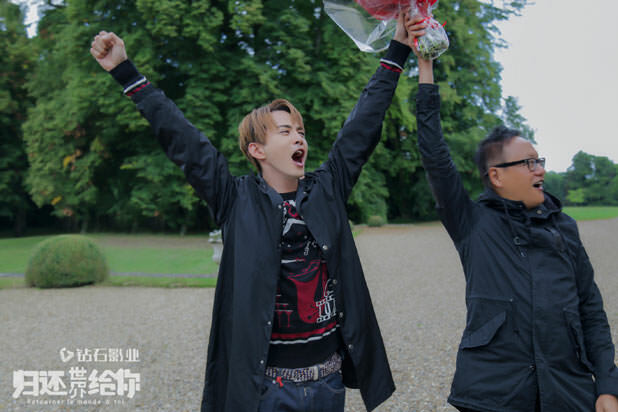 He’s too scrawny to play Phoenix(aka Xu Feng). 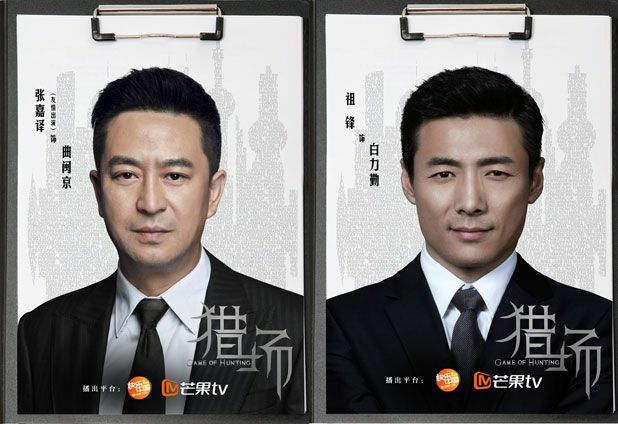 I think Dung Lun can totally nail Phoenix’s silliness but not Phoenix’s more serious and authoritative vibe. 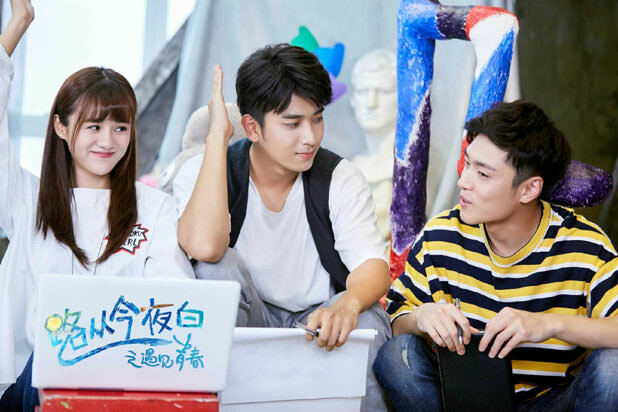 I think Yang Zi and the guy playing night does emit their characters’s unique vibe well; night being reserved and calculating while Jin Mi being silly but cute. I will check it out just to see how it turns out tho because I love the book but am very cautious to approach this. may i know whats the difference between the tv and dvd version for game of hunting?